Jean-Pierre arrived from Le Havre on a short-term deal. 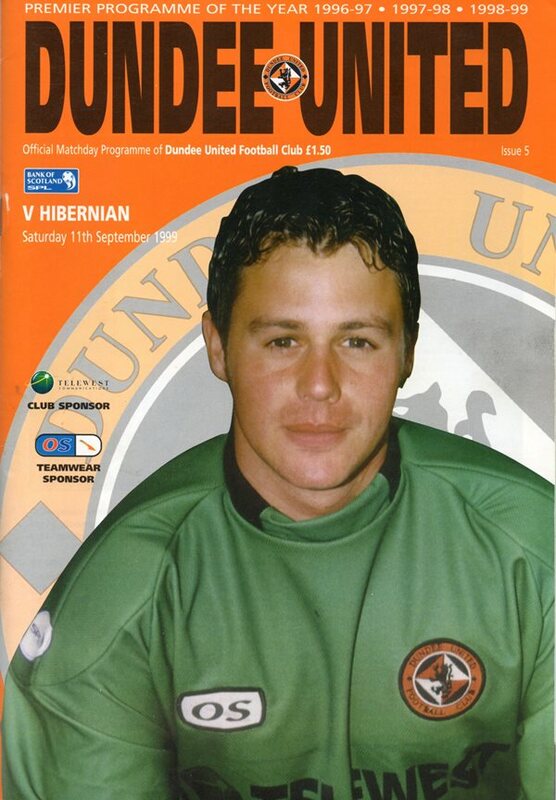 Hampered by injury during his time at Tannadice, he left a few weeks later and then retired. Jean-Pierre was born on this date in Sainte-Adresse, France.